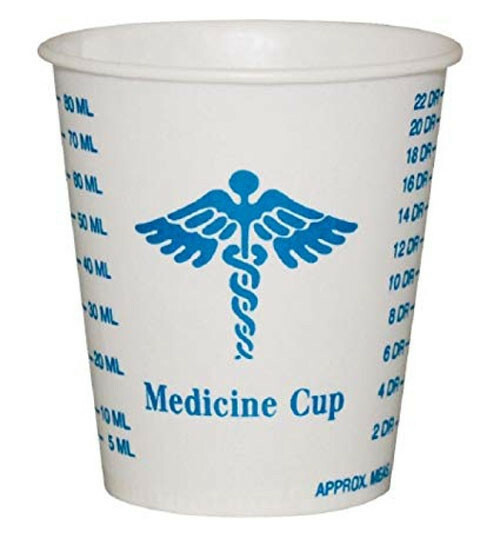 Solo Medicine Paper Cups have a 3 oz. capacity and can dispense liquid medications. These cups are easy to store and are disposable after use. 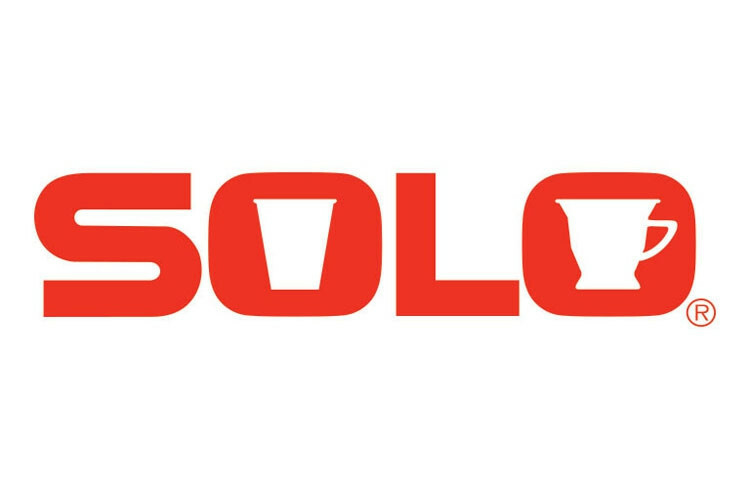 Manufactured by Solo Cup, the cups may also be used as a drinking cup. 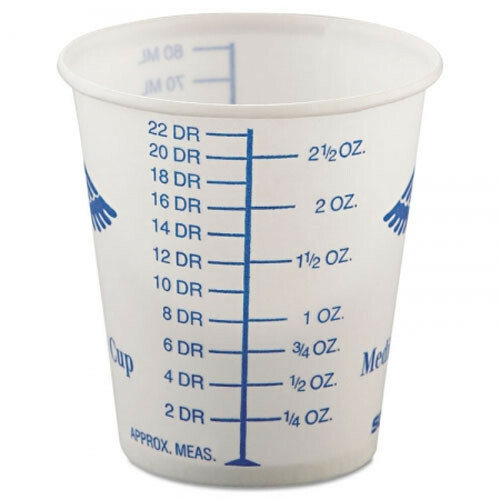 Measures in ounces and drams are printed on the outside of the cup. 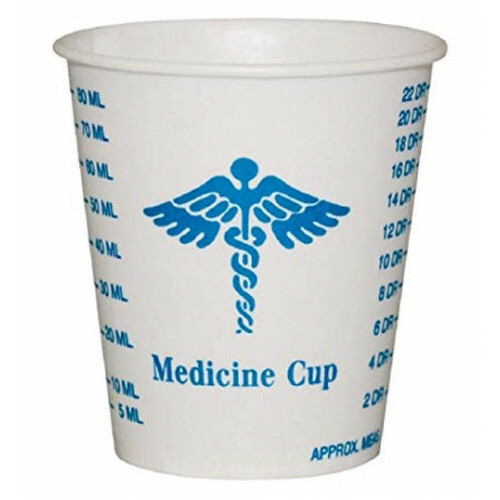 Solo Cup also manufactures Plastic Translucent Medicine Cups and Paper Medicine Portion Cups.